An app to promote restaurants and order food in a quicker and smarter way. 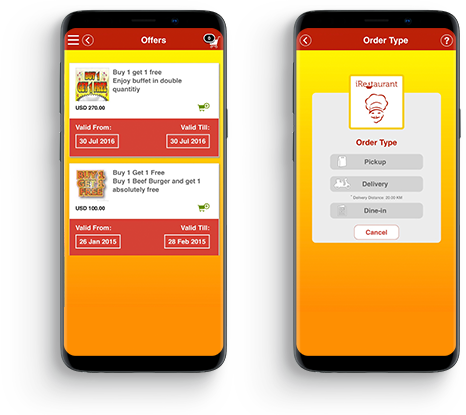 An app creatively designed in HTML5 responsive design, complete with an easy to use backend office and entirely customizable design for the individual branding of your restaurant food chain. A well thought design bundles together offers, promotions, events and maps to your patrons a very satisfying user experience ensuring they come back for more!